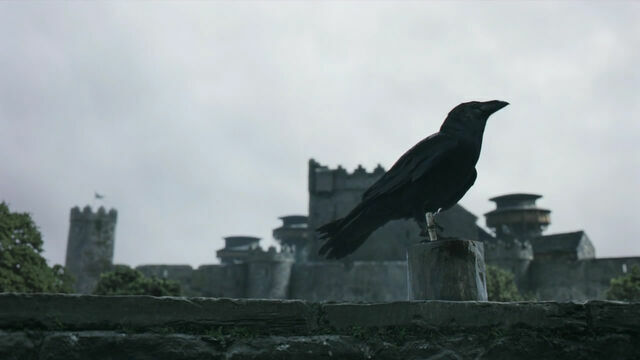 This article is continued from George RR Martin’s Symbolic Character Name Choices and looks at the names in Houses Bolton, Greyjoy, Baratheon, and Tyrell. One of the interesting patterns in George RR Martin’s character name choices is how often Greek names come up. Out of the twelve first names in this article, at least three (25%) have Greek roots and there were three Greek names in the last article. This seems to be yet another connection to the Greek-Roman empire (Byzantium)….